Umberto Savone, creator of the line, is a California-based celebrity hairstylist. The Umberto Beverly Hills is a full line of hair care products including shampoo, conditioner, styling products and tools. Umberto Savone is known for the personal attention he gives his clients and he made sure to include the same attention into his salon-quality hair care collection. This is the best brush I have ever used! It has so many great features that you can’t go wrong. The unique curve of the brush makes it easy and comfortable to hold. The bristles are soft and gentle on your scalp. 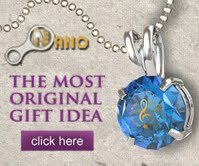 It is perfect for all hair types. Both my daughters have claimed the brush to be theirs. They are 2 and 5 and used to hate getting their hair brush. 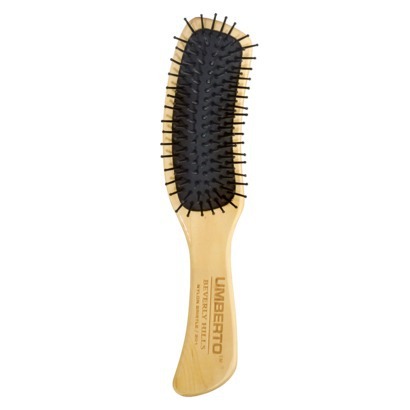 When we first started using the Umberto Banana Brush we immediately noticed a difference from other brushes. The bristles gently detangles their hair without hurting their scalp. The first time I brushed my two year old’s hair she said, “Mommy, It doesn’t hurt me.” She now loves getting her hair brushed as long as its with her “special banana brush”. I have very long hair and love using my brush when I blow dry my hair. It gives my hair lift and volume with half the effort. I love the Shimmer Shine Spray the most! I straighten and blow dry my hair rather often and I notice that my hair loses the softness and shine that I would like. I have tried quite a few different products to get the shine back but only found that my hair feels heavy and greasy. However that is not the issue when I use Shimmer Shine Spray. Shimmer Shine Spray instantly adds shine and silkiness that my hair lost. It is not greasy and extremely easy to use. I start my blow drying or straitening my hair however I want. Then holding Shimmer Shine Spray about 10 – 12″ away from my hair I start spraying onto my hair. I start with a little until I get the desired effect. Run my fingers through and I am good to go! Plus I don’t have to worry about using additional product for flyaways because Shimmer Shine Spray does it all. 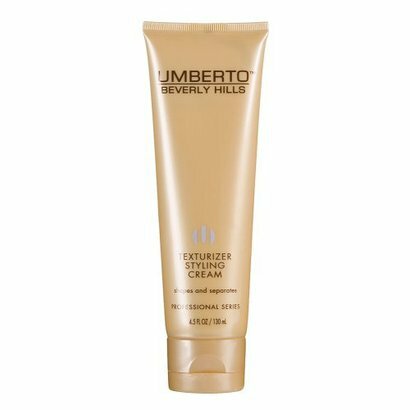 Umberto Beverly Hills Texturizer Styling Cream helps shape, seperate and adds texture without weighing down your hair. I hate when you can tell when I have used hair products, usually because it has left my hair “heavy” or looking greasy. Texturizer Styling Cream can be used applied to towel dried hair for control and shine while blow drying or applied to dry hair to create shape and texture. I personally like to use the Texturizer Styling Cream after I towel dry my hair. 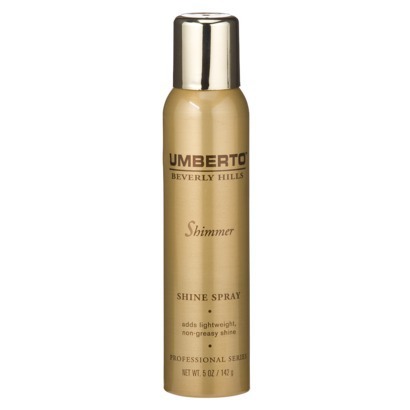 Umberto Beverly Hills products are available exclusively at Target store and his West Coast salons. Umberto Beverly Hills products are reasonably price so you can get salon quality product and won’t make you go broke!